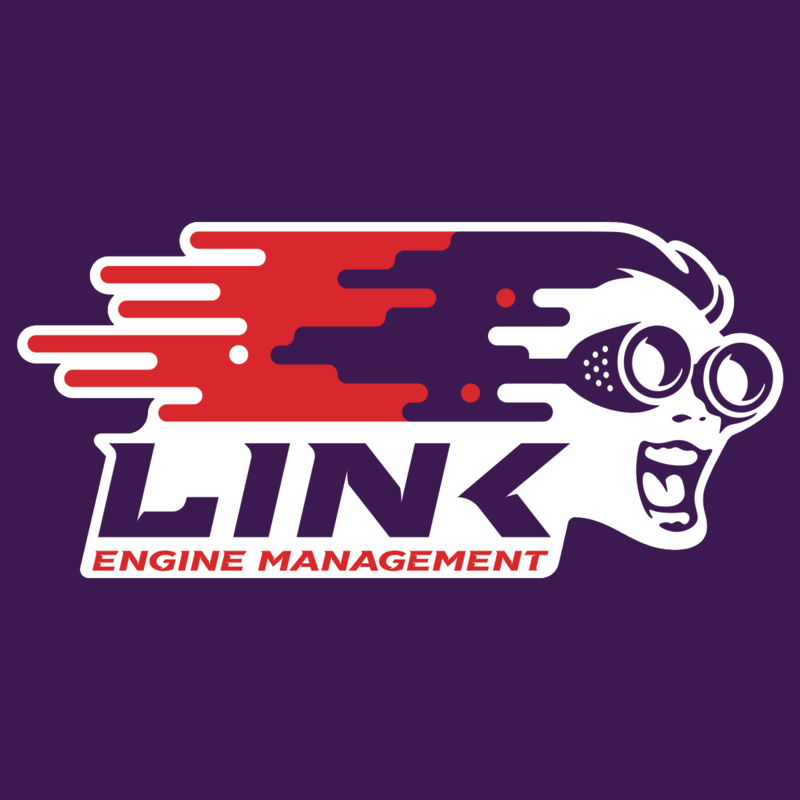 Link Engine Management’s software package, PC Link, allows real time configuration of all ECU functions. Features such as automated tuning, data log analysis and ECU firmware updates add to a long list of capabilities which make it one of the most comprehensive tuning packages available. PC Link gives the tuner the ability to design the ECU tuning software layout to suit their needs. A tabbed page system allows multiple pages of information to be arranged and quickly viewed. All versions of PC Link are FREE of charge to download. Please ensure you download the version corresponding to your ECU (A G4+ ECU will require a G4+ version of PC Link) and read through the ‘Help file’ which provides a lot of useful information. This software package works with all late model Windows PC’s, laptops and tablets . PCLink V3.40 G3/G2 ECUs FW V1.9.2 or earlier. G1 ECU Help. Windows no longer supports the winhelp help file included with the PCLink download G1 ECUs Only LEM V4, LEM V5, LinkPlus V10, LinkPlus V14 Download this help if running Windows Vista, 7 or 8.